ONLINE TICKET SALES HAVE NOW CLOSED. THERE WILL BE TICKETS AVAILABLE AT THE DOOR. SEE YOU THERE! 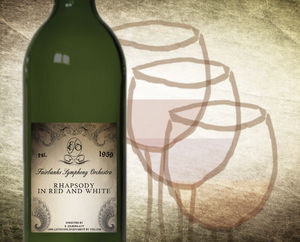 Enjoy a gorgeous evening full of great food, exquisite wines, fantastic music, and your closest friends while supporting the arts in your community. Tickets are $40 in advance and $45 at the door! 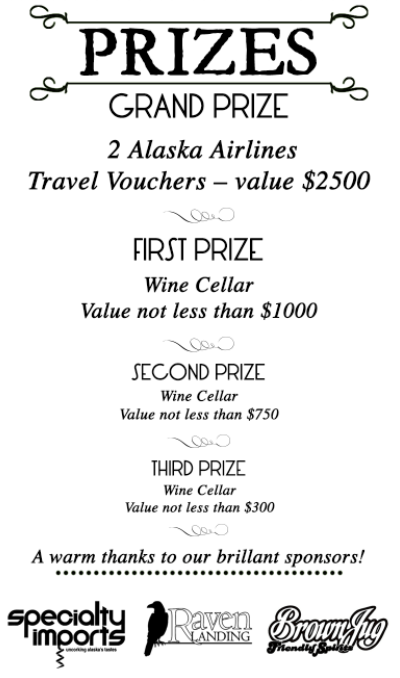 Get your ticket for the Mike's Cellar Raffle (see prizes below), and come ready to bid on 2 fabulous outcry auction items: A VIP Wine Country tour with 2 Alaska Airline RT tickets, and/or a gourmet Fine Wine Tasting and dinner for 10! Purchase a Mike’s Cellar Raffle ticket at the door! !